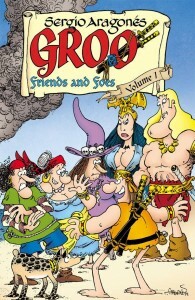 Groo Friends & Foes HC Signed By Sergio Aragonés, Plus Matt Wagner & Kevin Eastman Signed Books! This week CBLDF is rewarding your donations with the soon-to-be released Groo: Friends & Foes HC, signed and sketched by Sergio Aragonés! We’re also offering a few more Groo titles, as well as The Spirit Returns and The Art of Grendel signed by Matt Wagner and Teenage Mutant Ninja Turtles Ultimate Collection HC signed and sketched by Kevin Eastman! Keep reading or follow the links for more details. 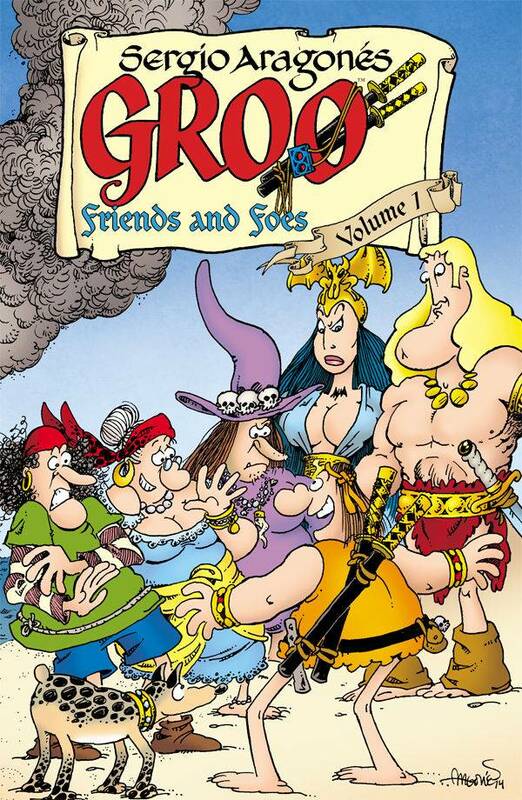 Don’t miss out on this beautiful brand-new hardcover collecting all twelve issues of the Groo: Friends & Foes series! 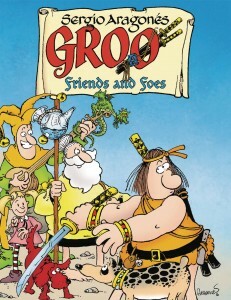 This fantastic book contains over 300 pages of Groo and Rufferto’s adventures as they roam the countryside, running into old friends and foes along the way. This oversized hardcover comes signed and sketched by Sergio Aragonés, and is available here! These books will be shipped next week upon their release. 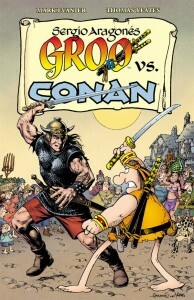 We are also offering the first trade paperback volume of Groo: Friends and Foes, as well as Groo vs. Conan TP, both signed by Sergio Aragonés and available here! We have some great Matt Wagner titles available this week! 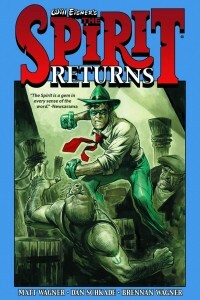 Grab a copy of The Spirit Returns HC signed by Matt Wagner and Dan Schkade by donating here. 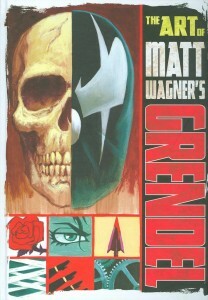 We also have limited quantities of The Art of Grendel HC signed and sketched by Matt Wagner available here! If you’re a fan of the Teenage Mutant Ninja Turtles, don’t miss out on a copy of Teenage Mutant Ninja Turtles Ultimate Collection Volume One HC, signed and sketched by creator Kevin Eastman! 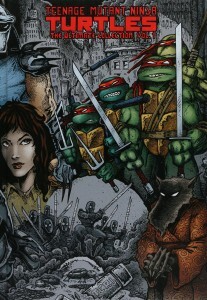 This beautiful hardcover collects over 300 pages, and is a great place to start if you’re interested in the origins of the Teenage Mutant Ninja Turtles. We don’t have many left, so donate here to grab your copy today!